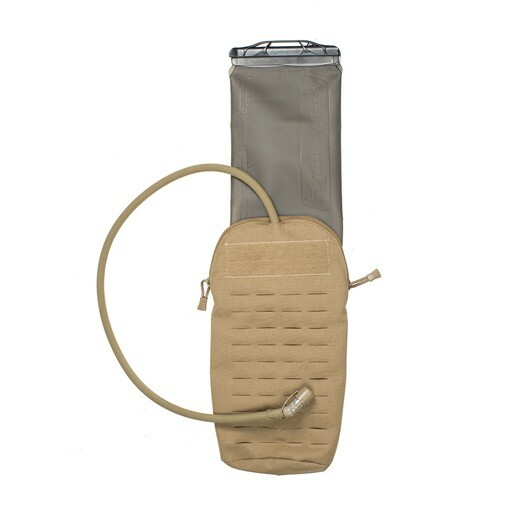 Very lightweight, streamlined and purpose built to hold a 1, 2, or 3 Liter hydration bladder. Source hydration bladders sold separately. 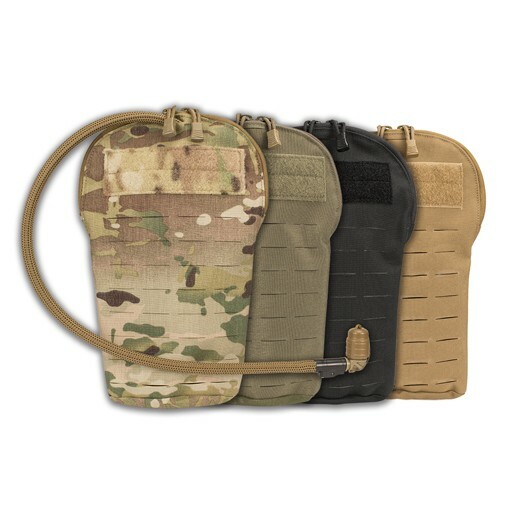 1L---8 1/2" X 6 1/2" 2L---12" X 7 1/2" 3L---14 1/2" X 8" all come with loop on the front sized 2" x 6"